CARGO INSPECTION & WITNESS LOADING. Single & multiple vendor consolidation service. 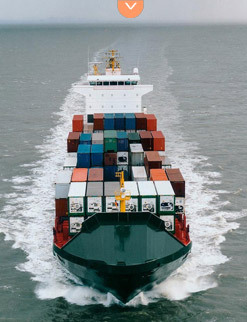 Cost-saving multimode transportation such as sea/air, sea/rail, sea/inland etc. Fumigation, cargo inspection license, export license as agent. OT, OP, FR.PLATFORM, Reefer container booking & transportation. Second-hand container purchasing and SOC container booking & transportation. On-line booking, tracking and communication. Competitive rates, port-to-port, door-to-door service. Proudly powered by InfoExtract™ Private Limited | © 2018 BJH Logistics Services Ltd All Right Reserved.